I have to say in this matter I have to make a comment. 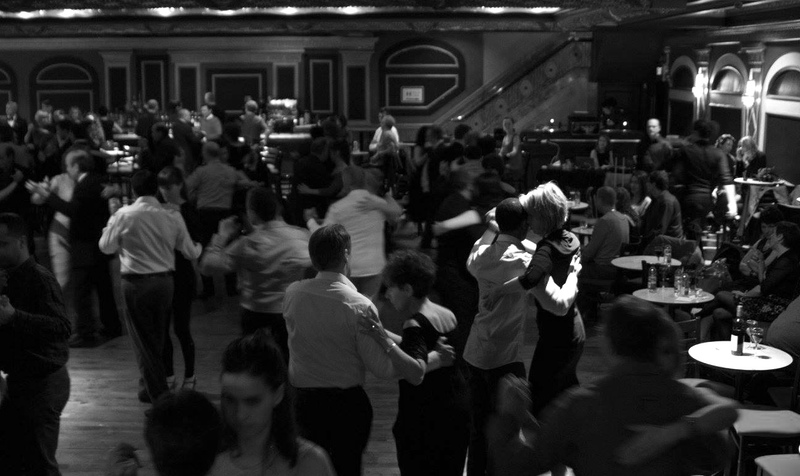 The Montréal tango community does not need another division it's already shrinking numbers and closing venues. I think it's very wrong for Someone that all of a sudden enters the Montréal tango community and takes people and $ away from the schools that are already existing for many years working very hard , offering outdoor summer dancing....... and who return to the community with schools that turn out new dancers and attendance at milongas and events. It would also be nice if organizers can work together and coordinate , instead of shooting one another in the foot, so that special events don't conflict with one another. This also just divides the community even more. 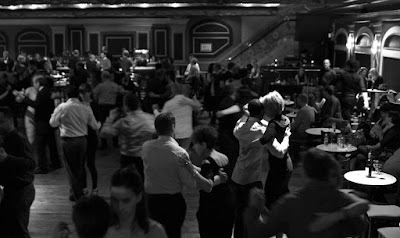 We have a nice tango community in Montréal and we are so lucky, but we have to protect what exists and what we do have by working together to develop Montréal as a leading North American Tango city. "Buenos Aires du Nord "